Verifying coating thckness on ferrous and nonferrous metals determines proper application, weatherability and other quality control parameters. These instuments are precise indicatiors which help ensure repeatable results. 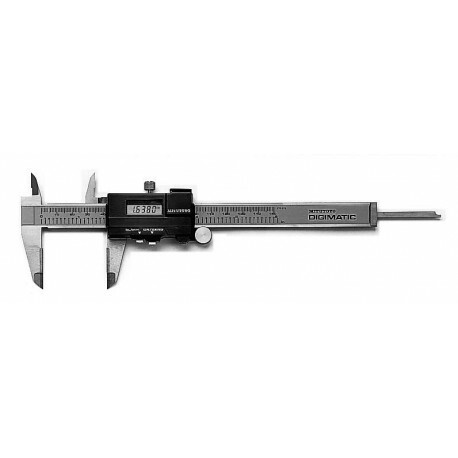 A DIGITAL DIAL CALIPER is great for measuring paperboard and rigid stock thickness. Clear, bright, easy to read LCD digital display. Automatic on/off feature saves battery. Will precisely measure all types of printing paper and film thickness in 0.0005" (0.0127 mm) increments. 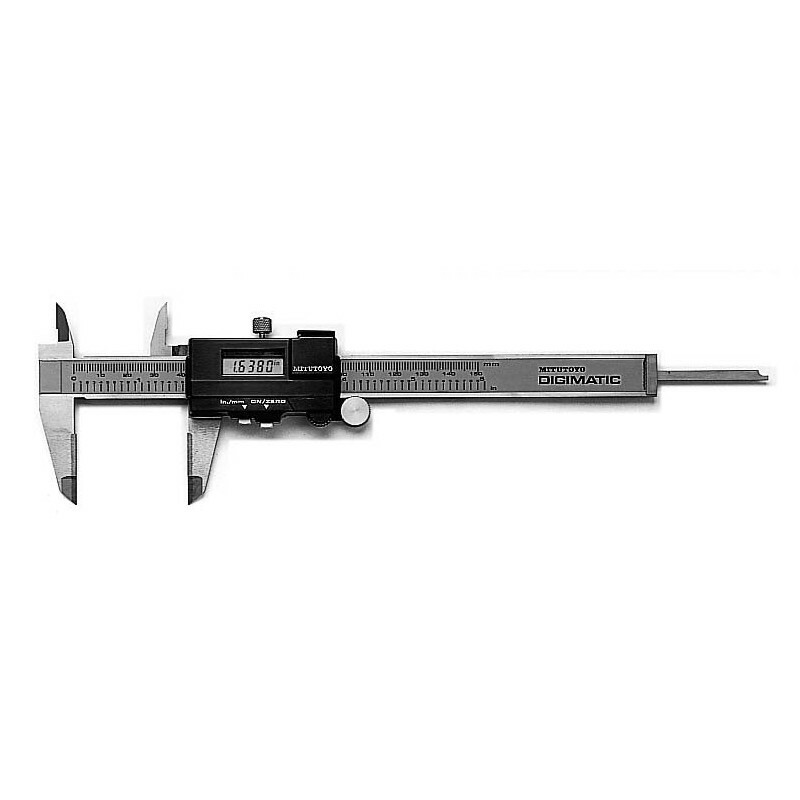 Instant inch/metric conversion switch.